The Festive Cookbook is an absolute must have this Christmas. 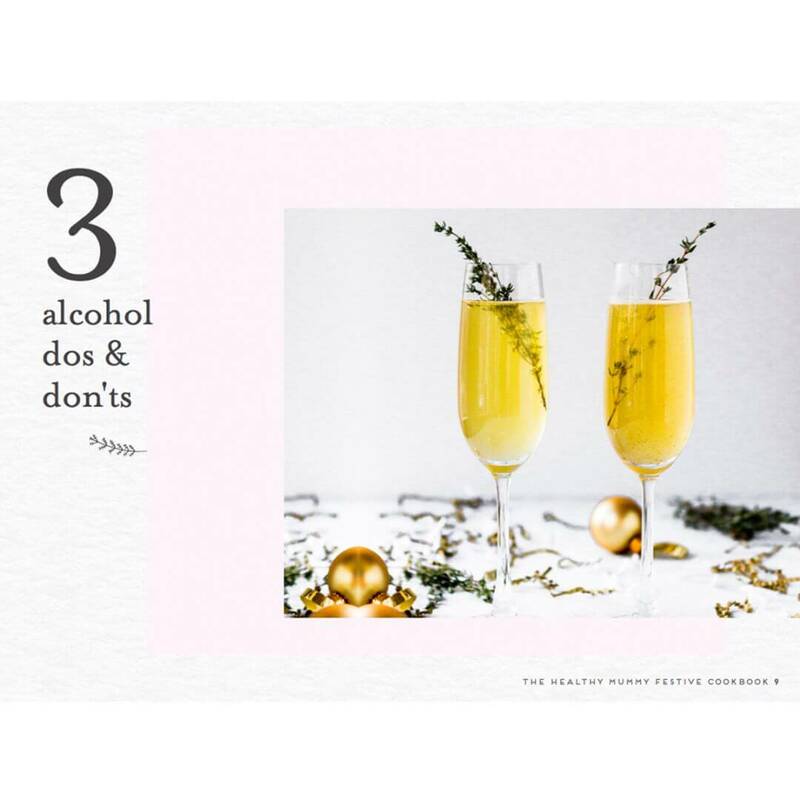 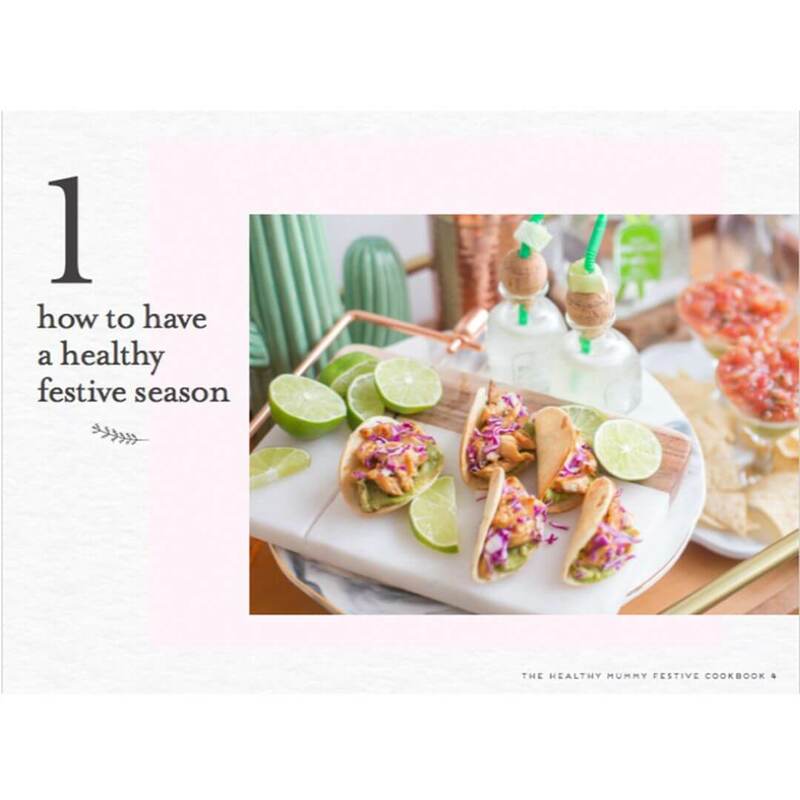 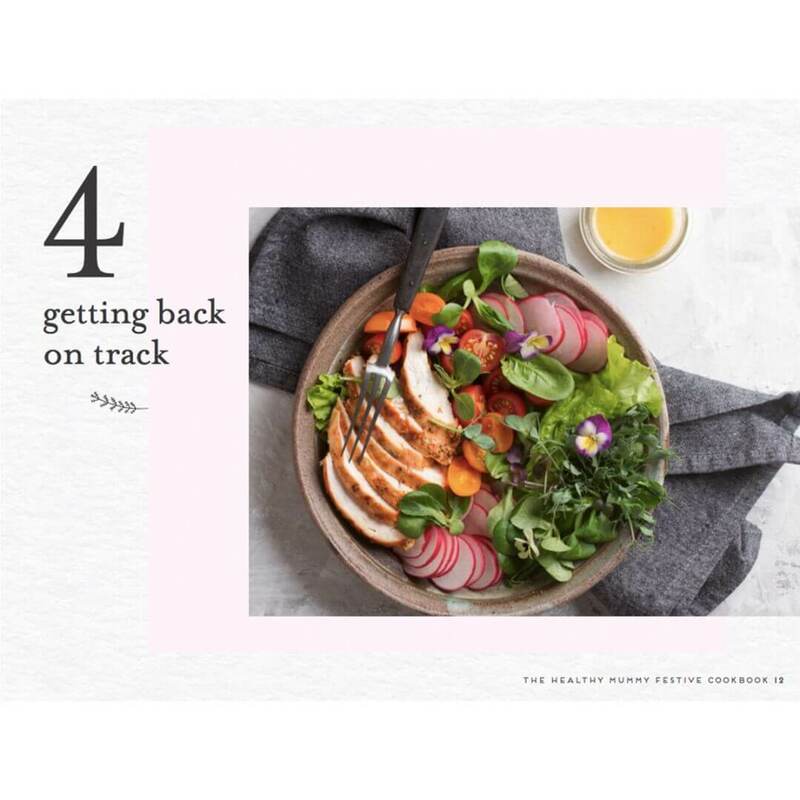 The eBook features everything from how to stay on track during the silly season to dos and don’ts on alcoholic beverages. 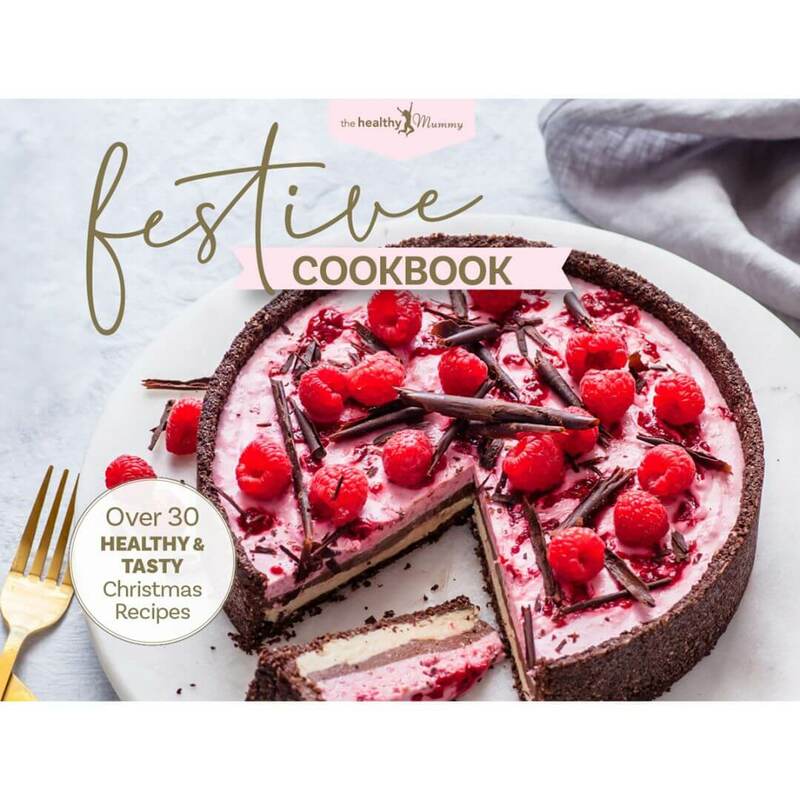 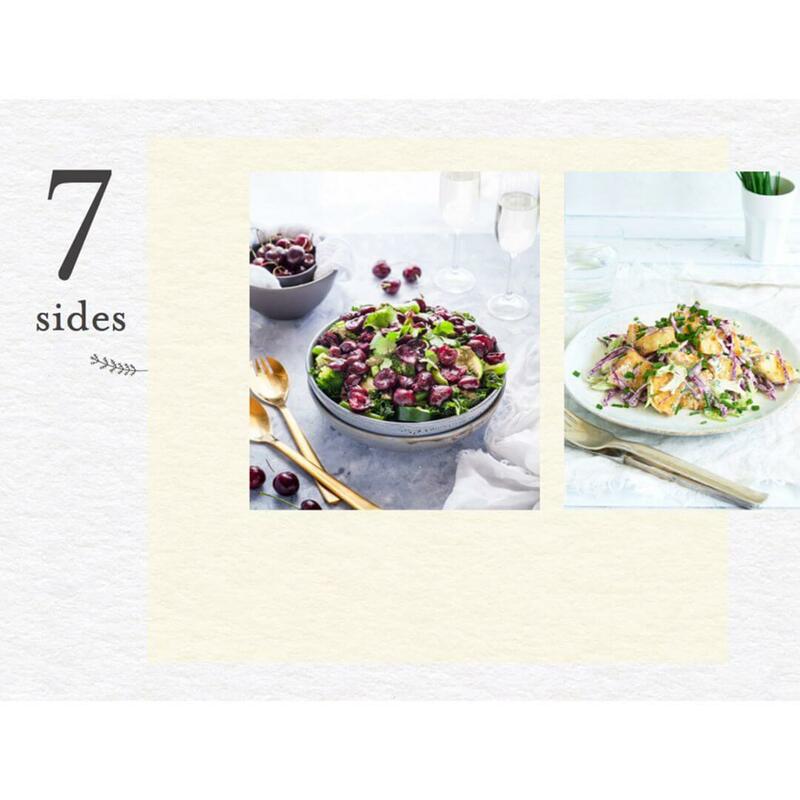 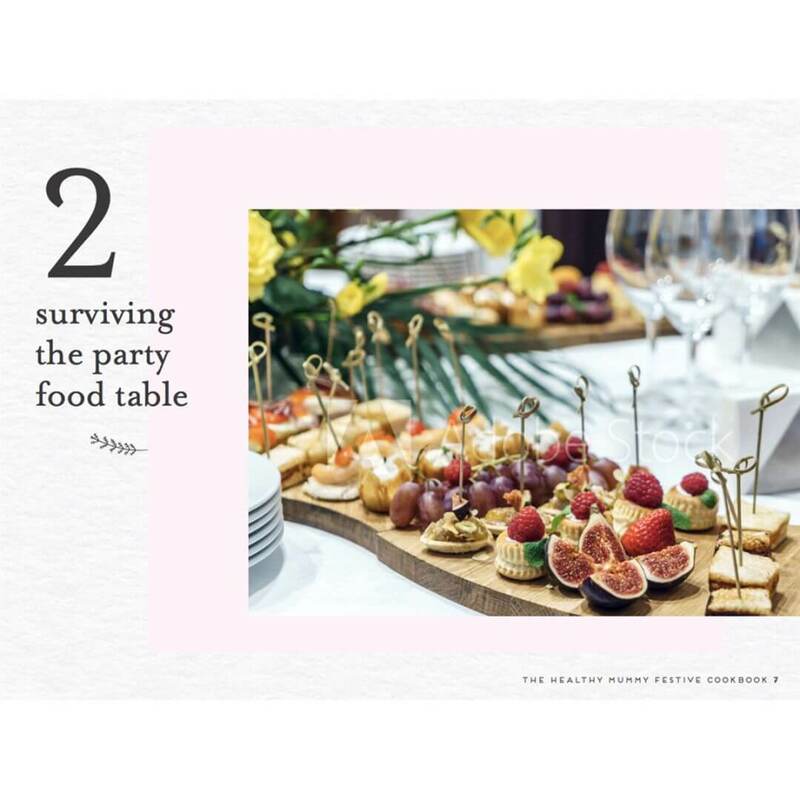 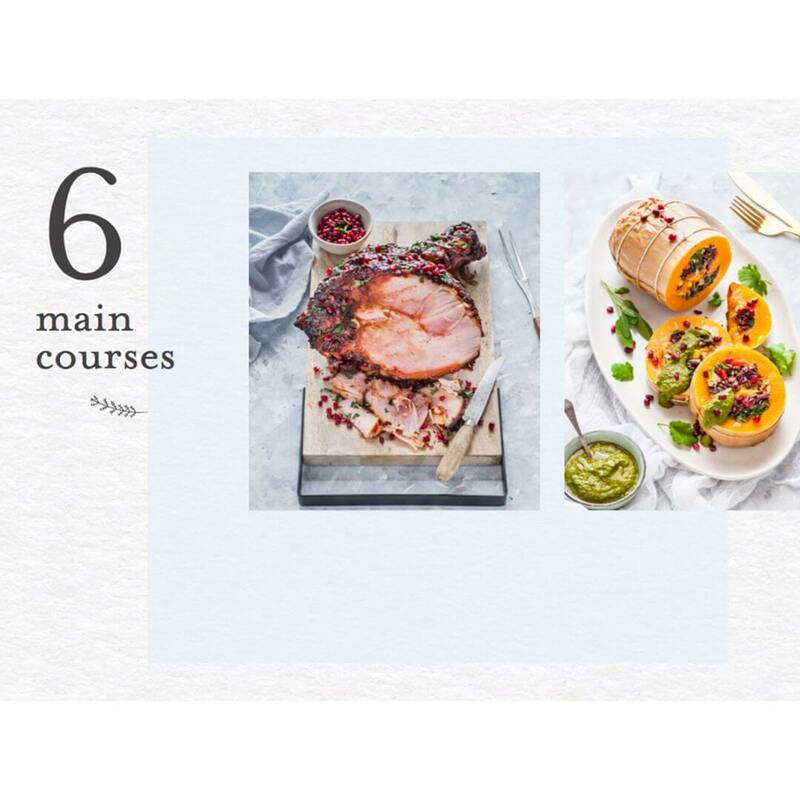 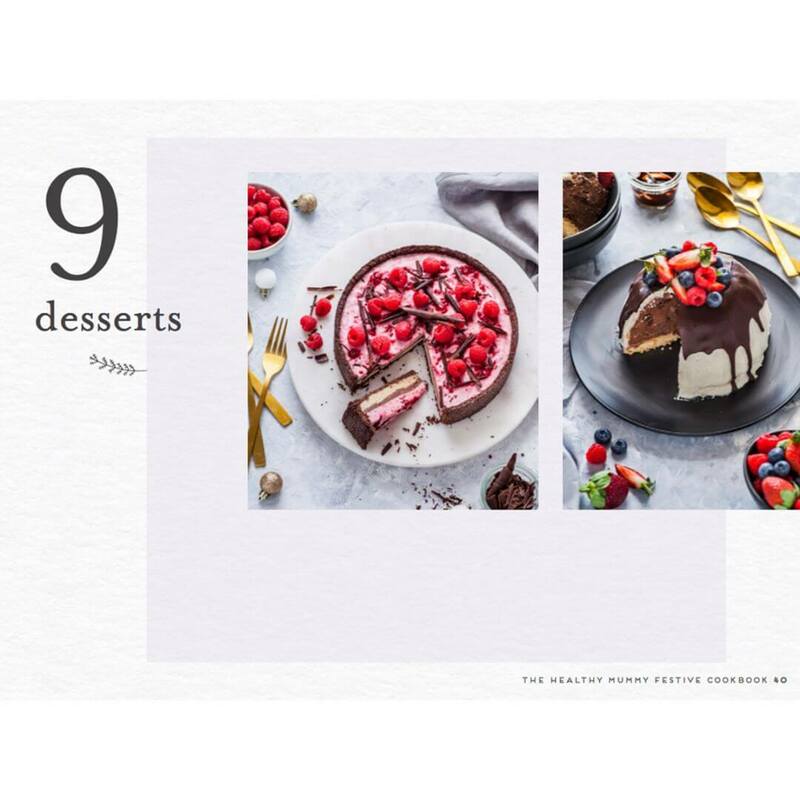 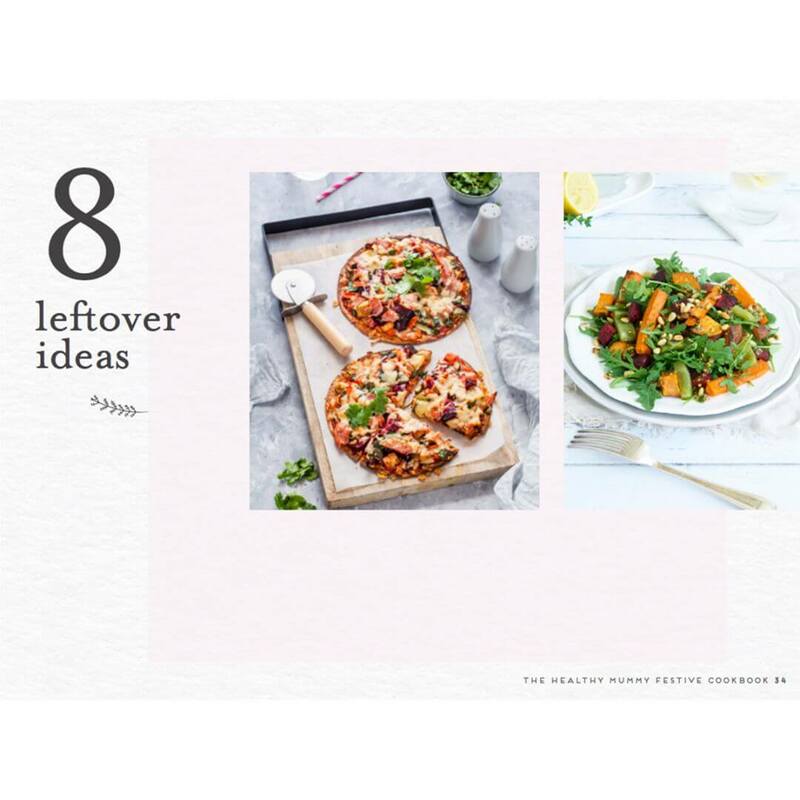 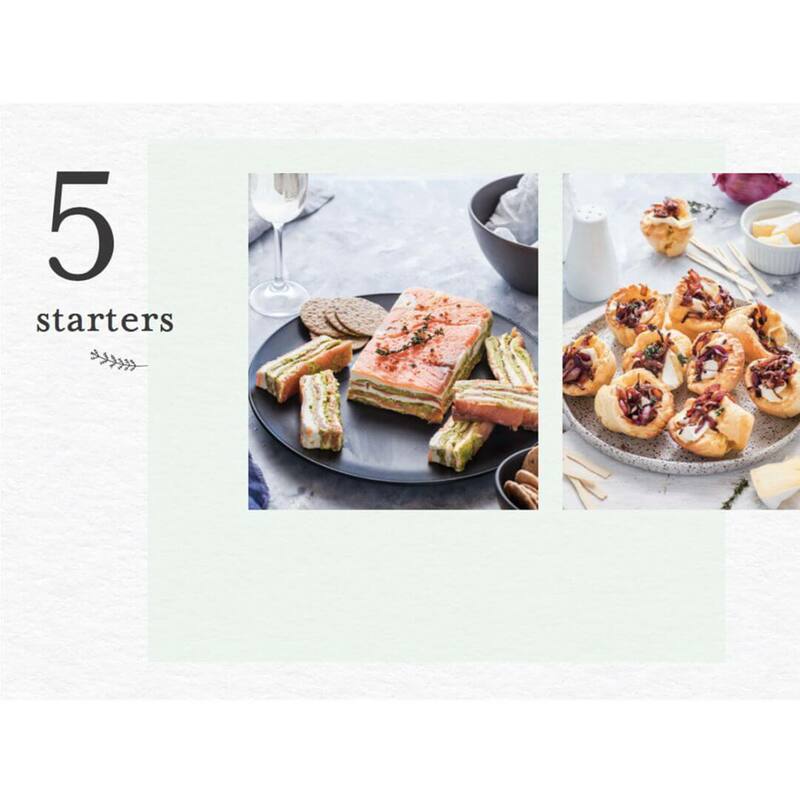 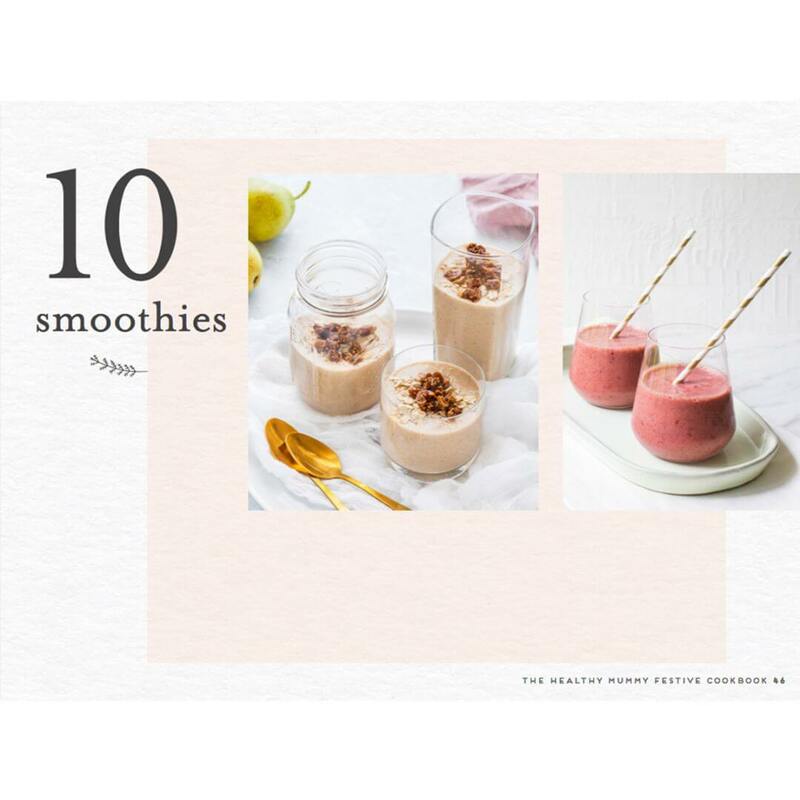 The book also features a range of healthy yet delicious recipes including Starters, Sides, Mains, Desserts, Smoothies, Leftovers and Cocktails.